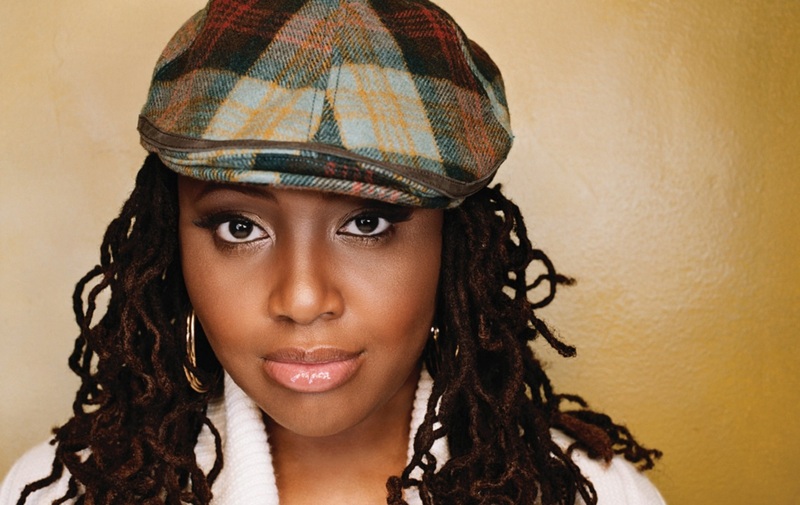 We met Lalah Hathaway briefly during the North Sea Jazz Festival 2014, when she made a guest appearance during the concert we did with The Robert Glasper Experiment. We are glad to continue our cooperation during the Arrangers Workshop 2015! The 8 arrangers will write an arrangement and in May, they will come to Hilversum to attend our rehearsals and follow master classes given by our honorary conductor Vince Mendoza. At the end of the week, their arrangements will be performed live in Paradiso and the Jazz in Duketown festival. One thing’s for sure: it’ll be an inspiring week for both the arrangers and the orchestra!